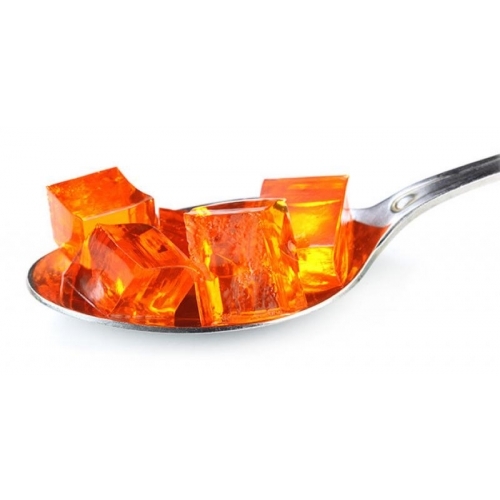 KFD Diet Jello is a no-sugar and fat-free diet option of a well-known dessert. 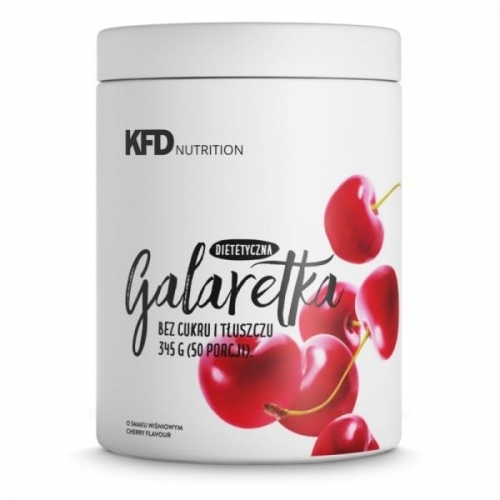 Perfect as a single treat, but can also be used in cakes (diet no-bake cheesecake or whole grain sponge cake with jello) and desserts with fruits or dessert micellar casein added. HOW TO USE: One portion - 6.9 g (one level scoop) should be poured into a container with 200 ml of hot water and mix until completely dissolved. After cooling, place the dish in the fridge to jelly froze. Ingredients: Pork gelatin, acidity regulator: citric acid, aroma, beet juice concentrate, sweeteners: sucralose, steviol glycosides. 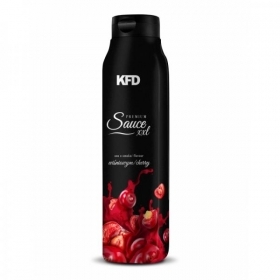 Not to be consumed by children under the age of 14, pregnant women, people suffering from diseases of the kidneys or liver with allergies to lactose, cow’s milk protein or its derivatives. This product contains sweeteners.